Robyn Inmoov having a party. Ahaha! I love it. 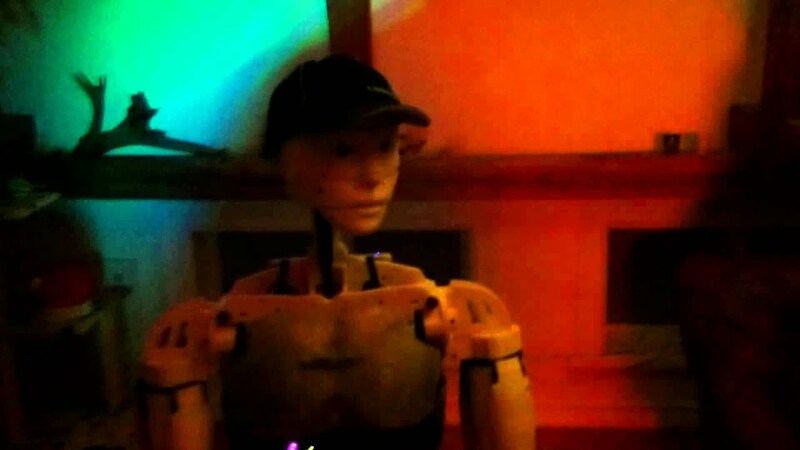 When Robyn InMoov decides it’s party time, it’s intense in your home! !